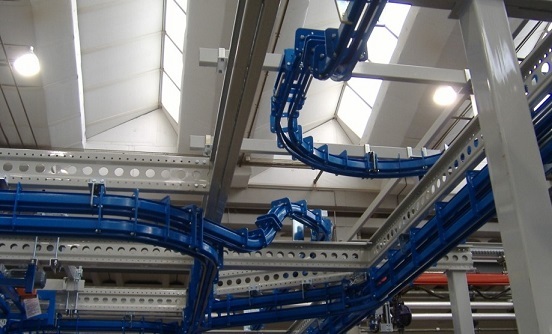 The new BENZI robotic paint line is in the final stages of assembly; its layout has been custom engineered for BENZI by a pool of specialized companies. The new intallation will feature status of the art technology and will be completely interfaced with the group ERP system: the adopted solutions will allow a higher productivity rate and an outstanding paint finishing of the products by using, among other technical solutions, nanotechnology. The new paint line will occupy approximately 500 sq.mt. and will be installed in the new BENZI plant located in the nearby town of Cassano d’Adda.